You can help your child avoid dental emergencies. Childproof your house to avoid falls. Don’t let your child chew on ice, popcorn kernels, or other hard foods. Always use car seats for young children and require seat belts for older children. And if your child plays contact sports, have him wear a mouth guard. 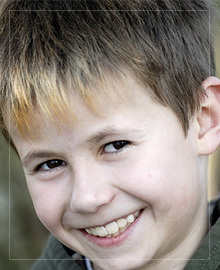 Ask us about creating a custom-fitted mouth guard for your child. Finally, prevent toothaches with regular brushing, flossing, and visits to our office.